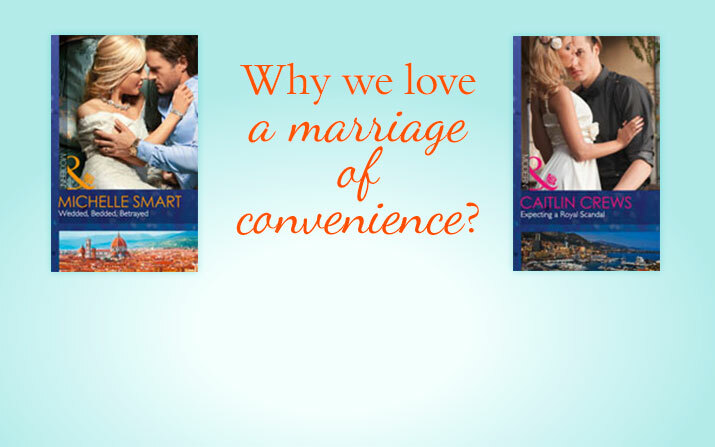 Caitlin Crews explains why she loves a marriage of convenience story! 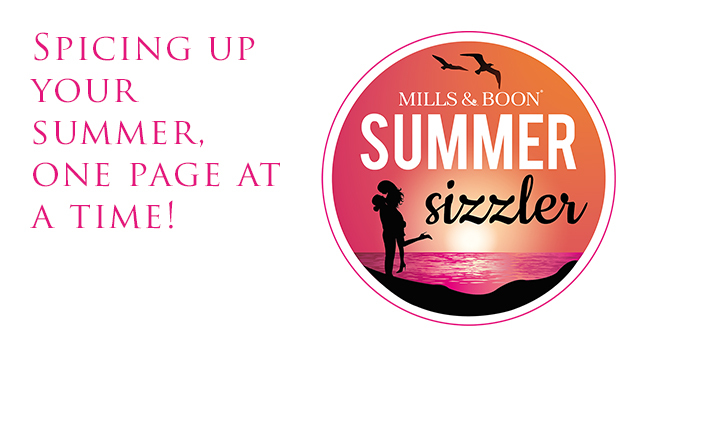 I discovered my first romance novel at the age of twelve. It involved swashbuckling pirates, grand adventures, a heroine with rustling skirts and a mind of her own, and a seriously mouth-watering and masterful hero. The book (the title of which remains lost in the mists of time) made a serious impression on me. I was immediately smitten with romances and romance heroes (much to the detriment of my middle school social life) and so began my lifelong love affair with romance novels, many of which I insist on keeping near me at all times, thus creating a fire hazard of love wherever I live! One of the best parts of my job is hearing from my readers, so please feel free to get in touch! I love the Keira Knightley Pride & Prejudice. I saw it about seven or eight times in the movie theatre!